Out of the three iPhones launching later this year the 6.1 inch LCD iPhone X is rumored to be the cheapest and may cost between $550 and $650. The current iPhone X currently retails for $999. 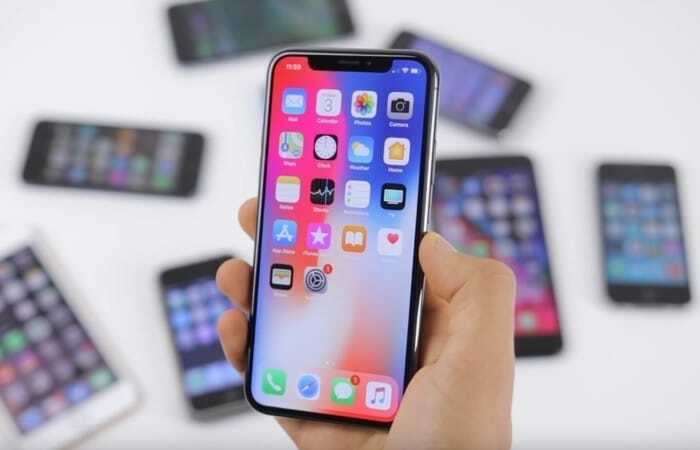 Apple will also launch two OLED versions of the iPhone X this year, these will be more expensive and could start at around $899 or more. As the LCD iPhone is going to be cheaper it may not comes with all of the features of the OLED models. According to a recent report by KGI Securities analyst Ming-Chi Kuo, the 6.1 inch LCD iPhone X may not come with Apple’s 3D Touch, instead it will apparently use a ‘Cover Glass Sensor’, this relocates the touch sensor from the display panel to the surface glass. This allows for a display that is apparently lighter and more shock resistant, this will apparently cost more to manufacture than if they used the previous method. Apple will offset the costs of this by not using 3D Touch. Apple could possibly stop using 3D Touch in the future on their other OLED iPhones, this is not something that will happen in this years OLED handsets. We are expecting the new iPhone X handset to be released some time in September or October, as soon as we get some more details about the devices, we will let you guys know.